We are a leading Sericite Mica Powder Manufacturer and Supplier based in Pune. 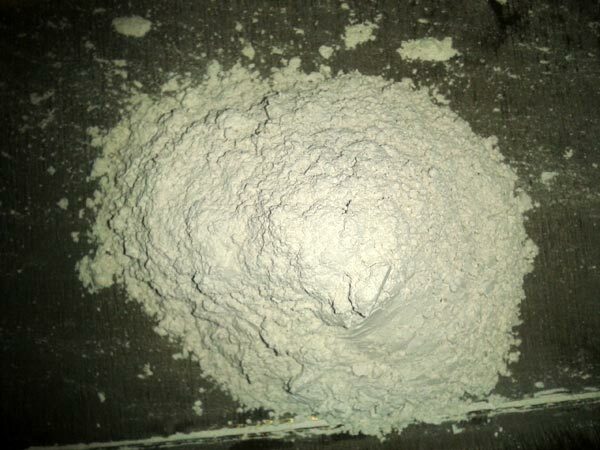 The company offers the best quality Sericite Mica Powder that is quality tested by experts. Due to natural sheen and luster, Sericite Mica Powder is the perfect choice for cosmetics and other beauty aids. It is a cosmetics additive for use in products for lips, eyes, face & nails. Widely demanded by the clients, our Sericite Mica Powder is an inert, stable, inorganic mineral, which feels silky to touch and reflects light, reducing the appearance of pores and wrinkles. This Mica has oil absorption power as 82.4 ml per 100 gm. Hence, in the end product volume increases to the tune of 20 % and a luster is imparted to it.